Home Page Archives - Ruralite Services, Inc. Trying to pick colors for a page layout, or looking for inspiration to freshen your brand hues? Adobe Color CC takes the color wheel online, offering three ways to find fresh color combinations. 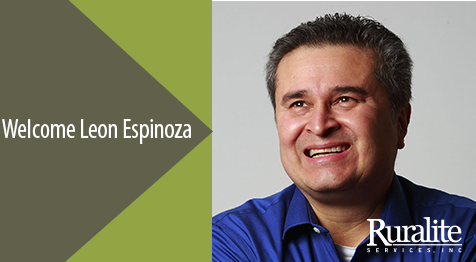 Ruralite Services Inc. has named veteran Northwest journalist Leon Espinoza as its new Editor. Espinoza was selected after a national search. He replaces Curtis Condon, who is retiring. Challenge yourself to make pictures that go beyond mere records of someone doing something. See if you can capture a picture that emits emotion and reveals what your subject feels about whatever it is they are doing. You’ve queried, researched and prepared. Now it is time to interview the subject of your profile article. Here is a basic structure for a quality interview. In an age of diversified power supply, electric scams and environmental policies, empowering members with quality information is critical. Responding to this need led Central Electric Cooperative to prepare a Power Outage Guide brochure.